String skipping is guitar a technique popularized by musicians in the 80’s and 90’s. They mostly used this technique to achieve more creative and faster guitar lines. 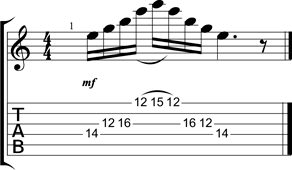 When playing fast licks, they had to “get out” of the box and not sound like they were descending and ascending across the strings. One interesting thing about string skipping is that it forces you to tackle the instrument differently and keeps you from sounding like you’re sweeping or going up and down the strings. Also, it generally creates licks with a very nice “cool” sound because of some wide intervals resulting from the approach. Furthermore, it makes it easier to play crisp riffs that would otherwise have less definition using other techniques like sweep picking. Whether you want to be shredding or just add more creative lines to your vocabulary, this is a great technique to dive into. 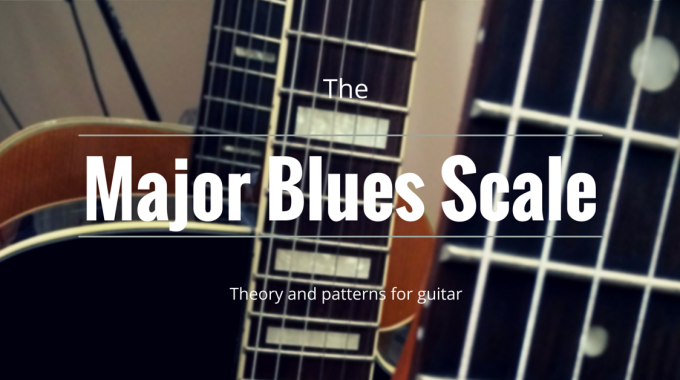 After this lesson, you will be able to create your own ideas and blazing licks. Here are a few different ideas so you can see the possibilities of using this technique. String skipping is fairly simple, all you have to do is keep from playing an adjacent string in a lick when possible. This means that your fretting hand might have to do some important stretches. 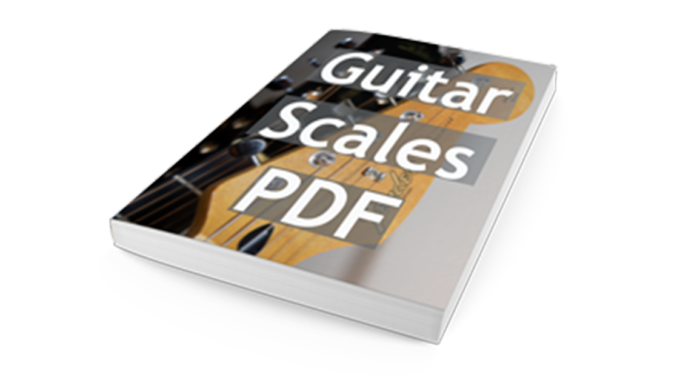 You can use this technique to play scales, arpeggios or any existing melodic lines. 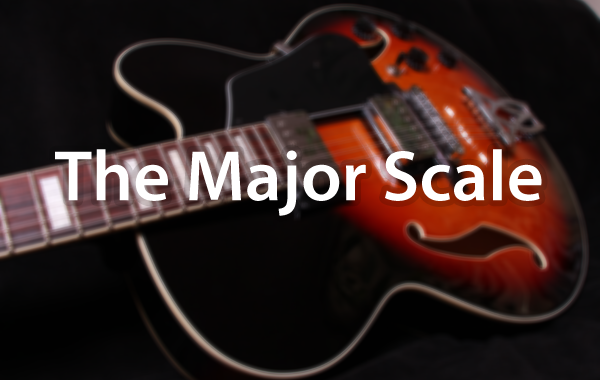 It can also easily be combined with legato and tapping. If you’re into rock and metal this one is a good one to start. It’s a very “Cool” classic. The Zack Wylde and Nuno Bettencourt kind of cool. To get more of this example you can also add hammer-ons. This one uses the A minor pentatonic scale again but uses another part of the neck. It demonstrates how this can be done using any scale shapes. 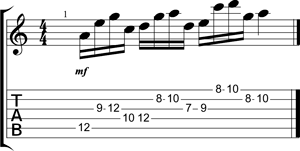 Three notes per string patterns are a very good thing to master on their own. Using string-skipping to play them makes it even more interesting. It also helps cover a great part of the neck in a flash. This one is in G Major (or E minor). Also if you can’t play it up to speed just slow it down. Just make sure that every note sounds even and that you mute unwanted sounds with your picking hand. This one is based on an E minor arpeggios, it is a bit trickier since you have to do a bigger stretch. I find it has more bite than simply using finger roles to sweep. I added a little hammer and pull off on the top string to make it more ”flashy” but you can choose to pick every note. Now let’s use a more jazz-oriented approach. It is again based on an E minor chord but this time, we will be playing 2 notes per string. It aims for the chord notes starting a half-step from each targeted note. I find it could fit very well in a gypsy jazz song. Also, it is great for improving your finger rolls using your pinky finger. It has that mystical sound because of its emphasis on the major seventh. Finally, I highly encourage you to take some time to come up with some riffs on your own. This will quickly help you enrich your vocabulary and force you to develop your right-hand and left-hand ability. If you want to get more familiar with this technique in a musical context, you could listen to Andy James (Andy James), Extreme II or any Paul Gilbert album. P.S: If you liked this lesson please consider sharing this with a friend to help spread the word!